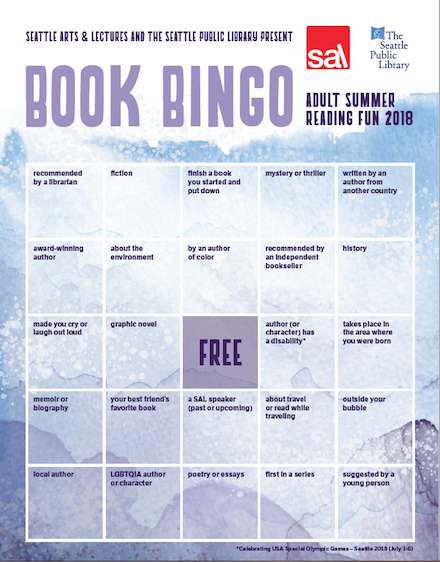 Seattle Arts & Lectures, in concert with the Seattle Public Library, has once again put together a book-related bingo card. In terms of disability, it’s problematic. 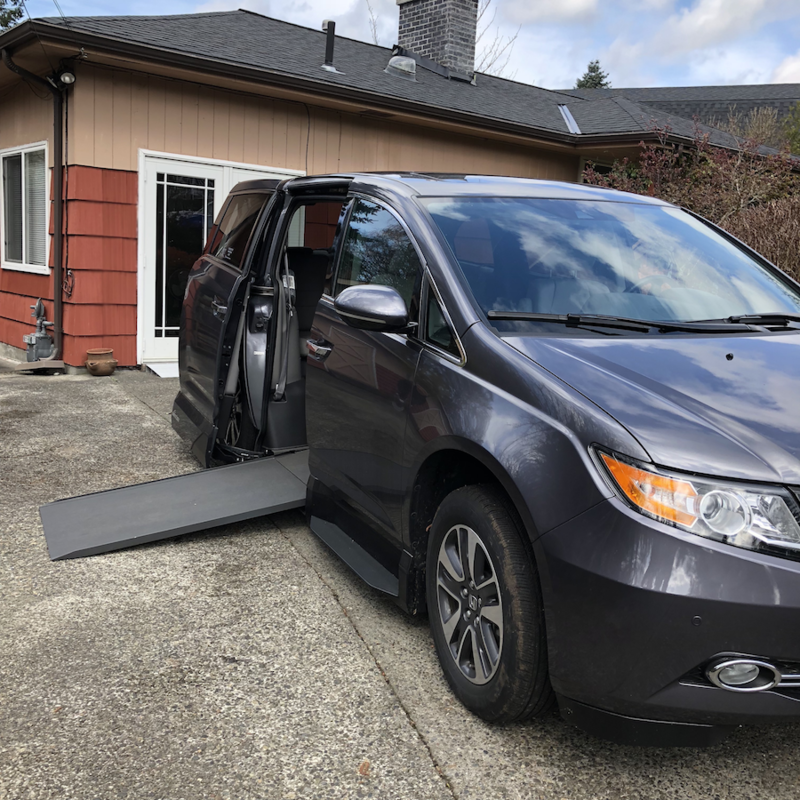 We have a new vehicle, a Honda Odyssey Elite customised for my wheelchair, and for me to drive with hand controls. 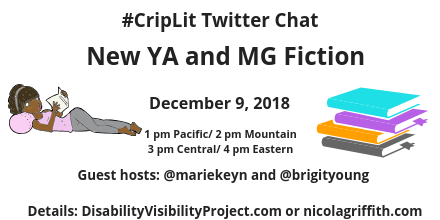 Join us Saturday May 19, 7 pm Eastern/4 pm Pacific for a special Twitter chat with Nicola Griffith and Anne Finger who will be talking about their new novels So Lucky and A Woman, In Bed, both published the same day (Tues 5/15)! Come ask questions or just listen in! It’s been my policy to never comment for the record on book reviews except to correct errors of fact. I’m making an exception for So Lucky‘s first review because it epitomises the bias faced by fiction about disabled characters written by disabled authors. My first time travelling across the Atlantic with my own wheelchair.